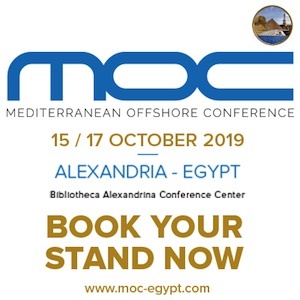 The fifth SPE North Africa Technical Conference and Exhibition will take place under the patronage of the Ministry of Petroleum and Mineral Resources, Egypt. 490 technical papers received from 41 countries. Held under the patronage of H.E. Eng. Sherif Ismail, Minister of Petroleum and Mineral Resources, Egypt, and organised by the Society of Petroleum Engineers (SPE), the fifth edition of the SPE North Africa Technical Conference and Exhibition returns to Egypt from 14th to 16th September 2015. 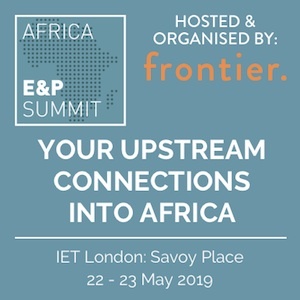 The event provides an international platform to discuss and share knowledge, experiences and the latest technical applications pertaining to the current issues within the oil and gas industry in North Africa. Ahmed El Banbi, Conference Programme Co-Chairperson and Professor at Cairo University, said, “I believe the programme this year will be very good after reviewing more than 400 abstracts that we have received so far.” Having received a total of 490 submissions from 158 organisations and 41 countries, oil and gas professionals worldwide, with a wealth of oilfield experience, are expected to attend this renowned event in order to gain an insight into the challenges faced in North Africa, discover innovative solutions available to them, and explore the opportunities available in this area. 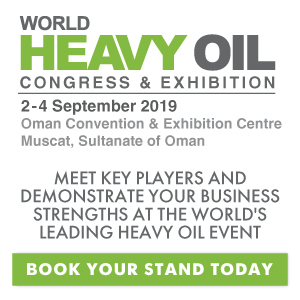 The exhibition running in parallel to the conference will showcase the latest in technologies and services available in the industry, and has already confirmed participation for the three major state-owned holding companies, Egyptian Natural Gas Holding Company (EGAS), Egyptian General Petroleum Corporation (EGPC), and Ganoub El-Wadi Petroleum Holding Company (Ganope). Income from this event will be invested back into SPE to support many other Society programmes. When you attend an SPE event, you help provide even more opportunities for industry professionals to enhance their technical and professional competence. 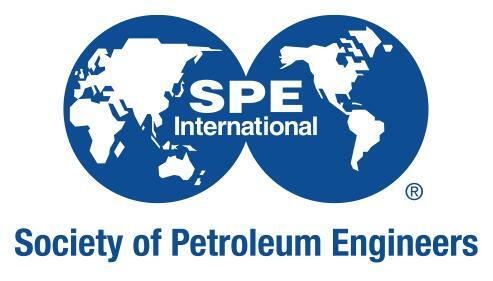 Scholarships, certification, the Distinguished Lecturer program, and SPE’s energy education programme Energy4me are just a few examples of programmes that are supported by SPE.